SHAKE WELL BEFORE SPRAYING- this is super important! 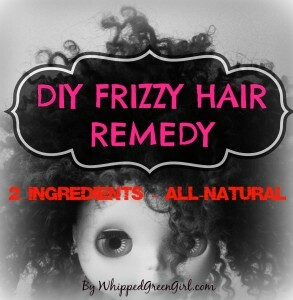 Since the oil and water separate, you have to shake-up the product before spraying it on your hair. 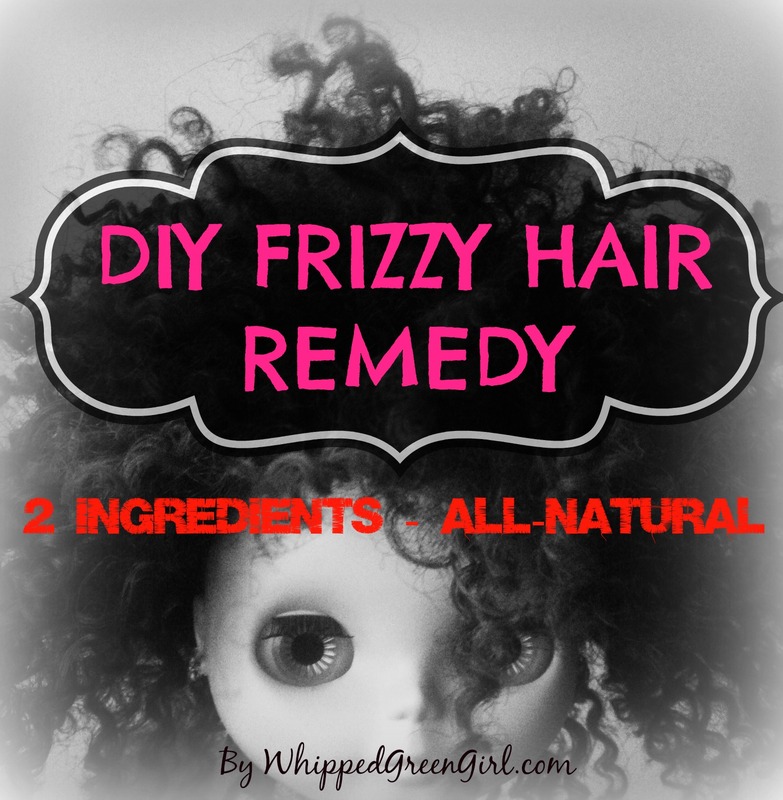 Use this all-natural, healthy DIY frizzy hair remedy on wet hair after a shower before styling/blow-drying, and spray on throughout the day when static or frizz starts to creep out of control.